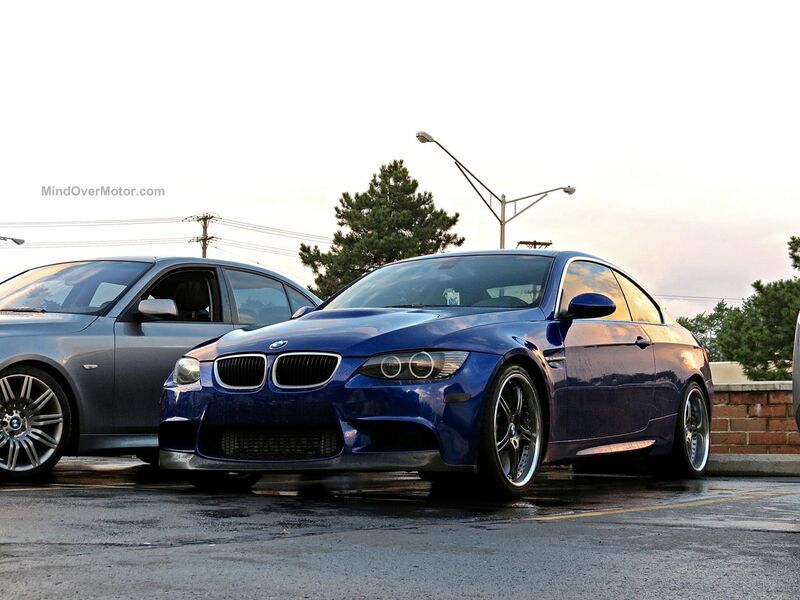 We came across this well-modded BMW 335xi while out cruising Woodward Ave this summer. Fitted with M3 front bodywork, and a carbon fiber splitter, this 335xi is quite a nice-looking car. I had a nice chat with the owner, and he informed me that the car was making around 430awhp, fitted with the full array of bolt-on modifications. The twin turbo N52 Engine in these things makes quite a bit of power easily, and this car was a great example. 335i’s are quite affordable these days too. For under $30 grand it’s feasible to make one of these into a solid 400hp+ GT carm like what you see here.